This ethnography continues the "thick description" of faith-based and science-based drug programs begun in Addiction Treatment. Using extensive interviews and his own participation in daily rounds of treatment, Hood provides a vivid comparison of resident experience at each type of institution.Redemption and Recovery tells the stories of two houses in the Bronx, NY that serve people with drug problems: "Redemption House" and "Recovery House." These stories include the direct accounts of residents' "druggin'" lives before treatment and their search for normalcy after recovery or redemption. 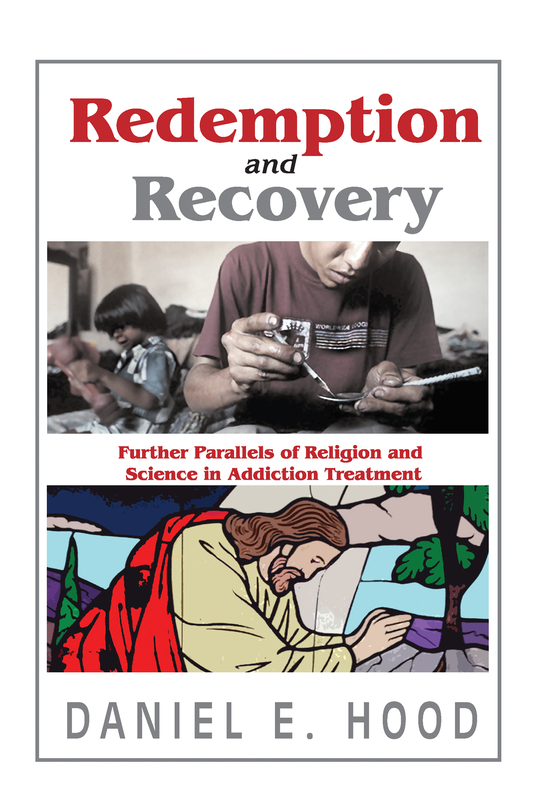 Other chapters dissect the religion of science-based treatment and compare success rates, religious vs. secular.Addiction Treatment had detailed a similar process of personal conversion central to both treatments. This sequel uses the "contextualized demographics" of residents to uncover profound parallels between the two "unique" programs and debunk their shared ideology of abstinence.